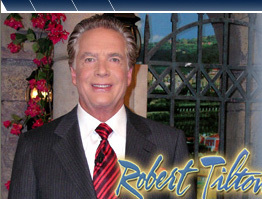 Robert Tilton is an inspiring writer who has authored more than twenty-five books covering a myriad of subjects that deal with the problems of everyday life. Two of his most popular books are "How to be Rich and Have Everything You Ever Wanted" and "Fear No Evil" with the subtitle "What You Need to Know and Do during These Turbulent Times of Fear and Terror." All of the books Dr. Tilton's has written inspire the reader to Expect Greater Things from God. His writings constantly exalt Jesus Christ as the living Son of God. 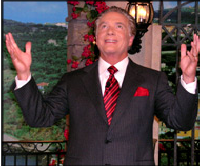 Many of his books record testimonies from men and women who have received outstanding miracles of healing and deliverance through his powerful ministry.